Welcome home!! 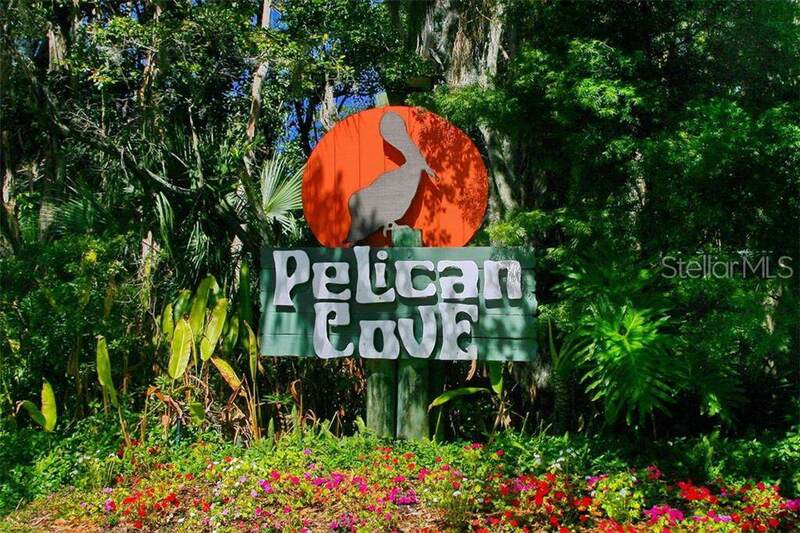 Once you enter Pelican Cove you will see why so many Love this community! 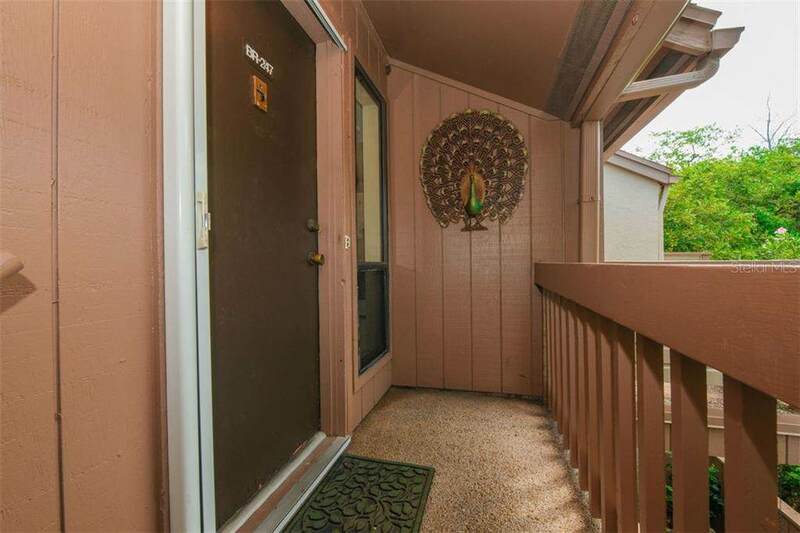 !This second floor unit is only steps away from 1 of 6 heated pools!! Overlooking a peaceful park like setting with 2 mesmerizing fountains, what a perfect way to spend some time sitting, relaxing and enjoying the magnificent sounds of nature that filter throughout the entire community!This spacious unit has plenty of room to make it your own~ your second bedroom can be used exactly how you wish, another bedroom, den, office, tv room,...! New ceiling fans in the living room and lanai, New dining room light, New washer and dryer and recently painted!! 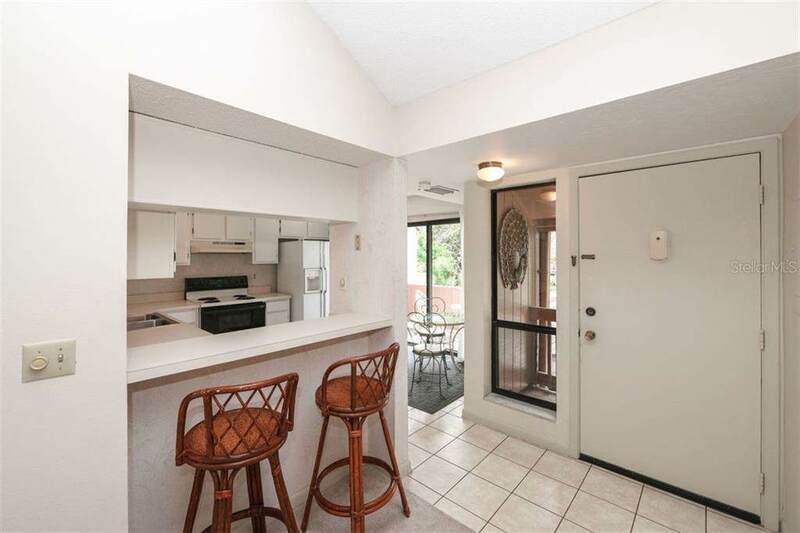 This unit is light and bright and very spacious! Pelican Cove is a warm and inviting community with so many amenities, events and activities to suit any lifestyle!Some which include: 6 heated swimming pools, 4 lighted tennis courts, 24 hour secured gate, 2.5 miles of walking trails, fitness center, marina, boat and kayak slips, (first come basis), yoga, water and various exercise classes, art and wood shop, educational classes, lectures, seminars, movies.., and much, much more!! 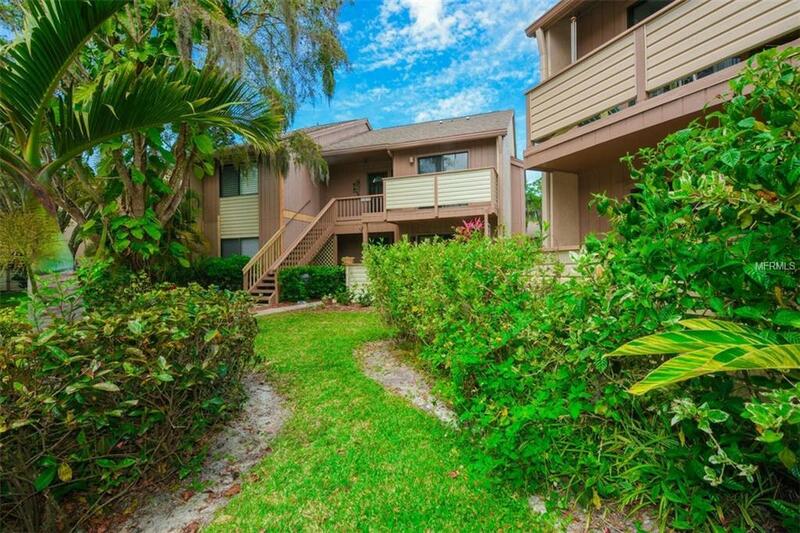 !This unit is priced to sell!! Come and take a look!!! Listing provided courtesy of Andrews & Associates Realty.